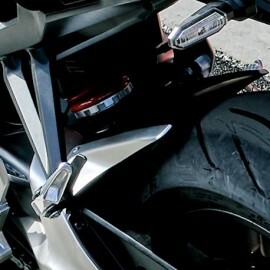 Accessories as stickers or covers to customize the look of your CB1000R Neo Sports Cafe. Design / Tuning There are 39 products. 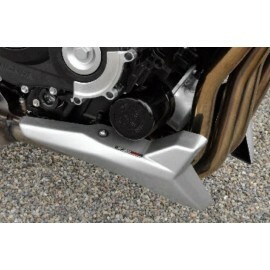 Rear fender garnish, Honda genuine aluminium part for your CB1000R 2018 Neo Sports Cafe. Honda passenger seat cover, genuine part for your CB1000R 2018 Neo Sports Cafe. Painted with the color of your bike. Elbow Race valves from Puig for your CB1000R tires. 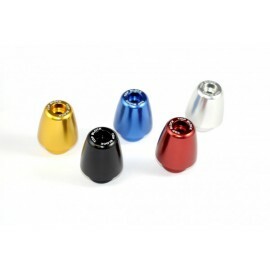 Machined in lightweight aluminum then anodized, they greatly facilitate inflation. 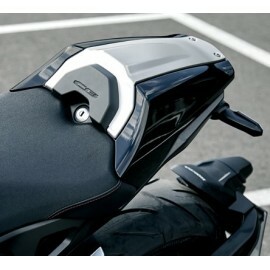 Top Block engine guard in thermoformed ABS for your CB1000R 2018 Neo Sports Café. 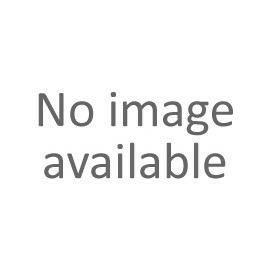 Quick assembly with all hardware included. 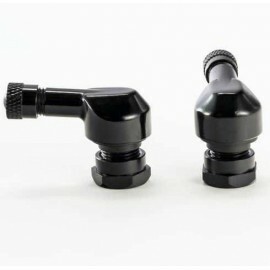 Top Block handlebar caps for CB1000R Neo Sports Cafe 2018 (colors/pics incoming). 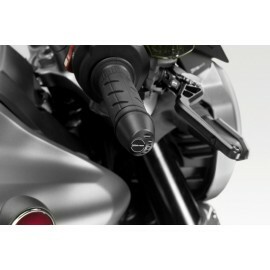 DPM aluminum levers for CB1000R 2018 (brake and clutch). 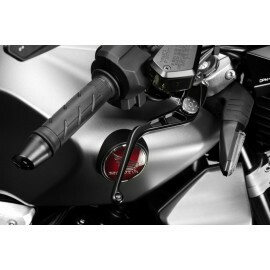 DPM Darklight handlebar caps for CB1000R 2018. 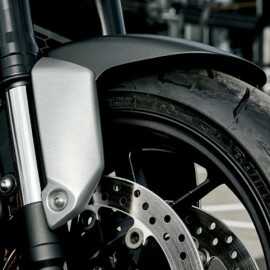 Superb finish for your neo-retro motorcycle.